Apex Band Carnival was a pretty cool day! 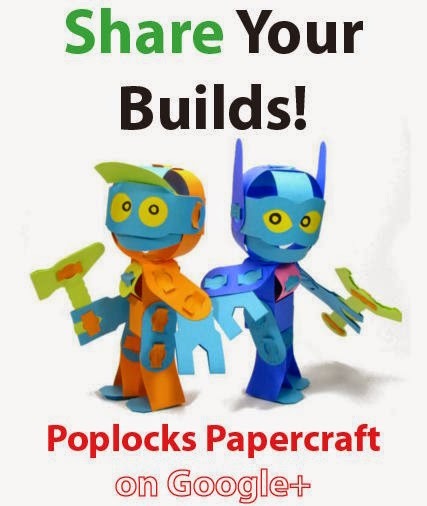 Paper Poseables was invited to bring Poplocks toys and host an arts and crafts table for anybody to walk up and start building. This was our first outdoor event and was quite exciting. Sharebot was there too, allowing builders to take photos so we could share on the net later. You can check out the flickr gallery of some of the photos right here. Thanks again to Joe Diver for helping prepare and run the table. Also thanks to Pete Soper and Terri Pisasecki for inviting me to participate at the carnival. I'll see everybody there next year!